Graduating from Arizona State University with a business degree and a minor in real estate, I have spent the better part of my life in the real estate industry. I have worked not only in real estate sales but also as a developer, apartment owner, and a real estate tax consultant. I have had the pleasure of watching the entire Phoenix metro area grow since I was two years old and this has given me a deep understanding of the real estate industry in Arizona. I not only work in the industry but also invest in land and homes giving me a greater perspective of what other home owners and investors needs may be. 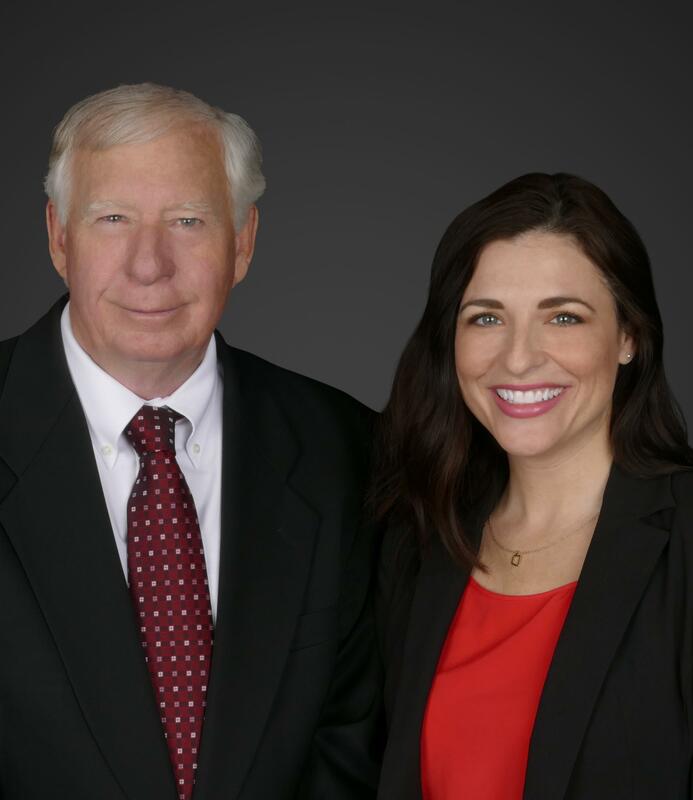 My wife and I have two grown children and we are both active in our church, serve as elected precinct and state committeemen and we are also stewards for the McDowell Mountain Conservancy.